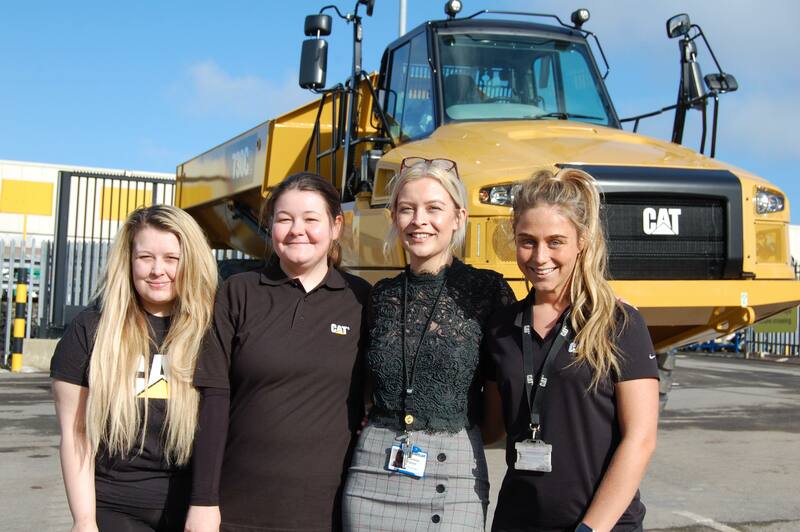 Molly Shadforth, 19, Alisha Dixon, 18, Catherine Grimely, 20, and Sarah King, 18 are all completing apprenticeships with international construction giant Caterpillar through Hartlepool College of Further Education. 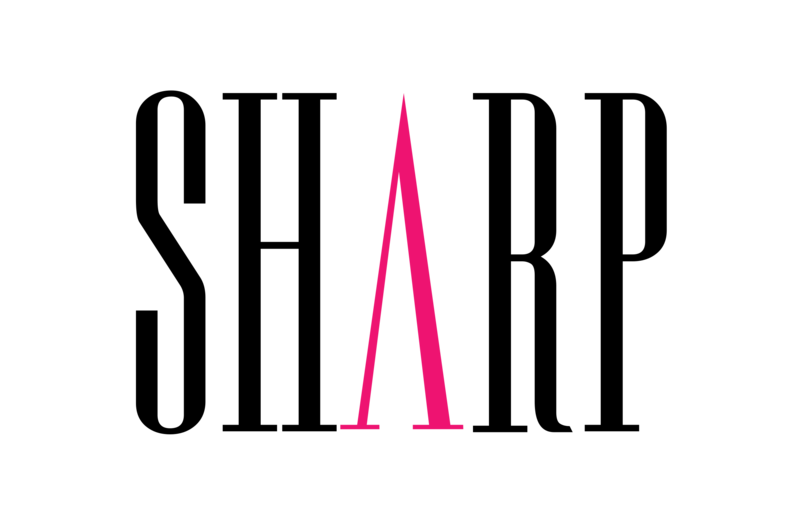 They speak to SHARP about inspiring more women to enter the industry and their experiences so far. Molly, a Mechanical Fitter said: “If someone said to me three years ago that I’d be helping to build trucks as a job, I would never have believed them. It’s something I really enjoy now and I think a lot of girls are put off from it for certain reasons. They might think it’s only for boys and it’s not the case. “I think of myself as a girly girl and I feel I’m proof that you don’t have to be a tom-boy to do the job. When we go into schools I’m quite passionate about it because I believe everything I’m saying. I’m not just saying it to try and get them to join the industry I’m saying it because I really enjoy my job. The company has also noted a rise in the number of females in the 800+ applications they receive every year. Alisha an Auto Electrical Apprentice said: “I was lucky enough that my school offered a GCSE in engineering. It was actually my mam who persuaded me to try it. I also took Dance as another option which you would class as a completely opposing subject. I loved them both. Just because you enjoy one thing doesn’t mean you can’t enjoy something else. “One thing I’ve had to compete against is my strength and my height because I’m quite small, but everyone including Caterpillar and the College is so mindful of giving me training that suits me and they have taught me a number of different techniques to work around that. So, if you think something is a barrier, you are supported with that barrier and able to get over it in ways that would never have crossed your mind. Chelsea Parker, Learning and HR Advisor for Caterpillar said: “Hartlepool College of Further Education has worked really hard to ensure that our courses are completely bespoke to our apprentices needs and a lot of effort has been made to support each individual at its state of the art facility. “I don’t feel like our apprenticeship programme is ordinary because we have a lot of fun with it. We encourage our apprentices to go out into the community and to undertake a lot of social responsibilities. “Every single one of our apprentices gets a mentor within the company and we also work on a rotation system, so everyone gets a chance to try everything and see what they really enjoy. “Women in STEM is extremely important to us and the workplace and factory floor as we know it, especially over the last few years is completely changing. To find out about a career with Caterpillar, visit the website here.